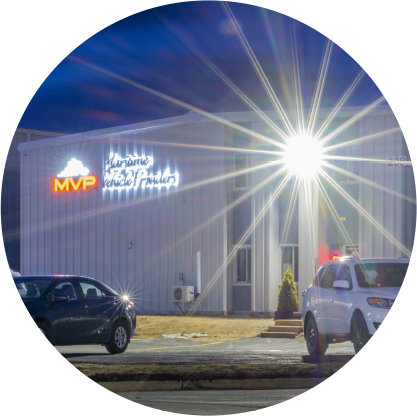 If you are looking for the best consumer proposal, credit counselling program, or bankruptcy help in Nova Scotia, MVPNS is the only name you need to know. We believe in helping drivers back onto the road. 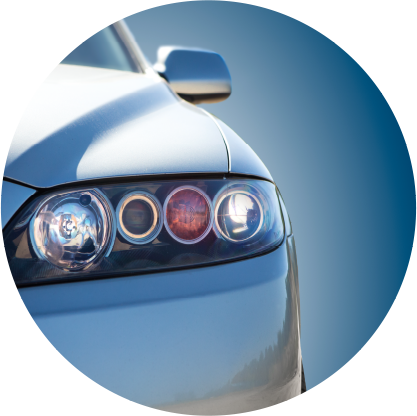 Our bankruptcy experts are dedicated to allowing Canadians in various stages of bankruptcy to own a vehicle. Whether you have been in bankruptcy for one day, have just been discharged from bankruptcy, or have just seen your bankruptcy annulled, you can look forward to getting behind the wheel in next to no time. 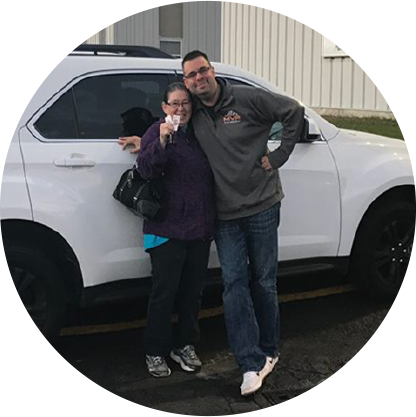 MVPNS specializes in assisting drivers with both positive and negative credit, allowing them to purchase automobiles with low mileage, including cars, sports utility vehicles, vans and trucks. Whether you are currently 'out' or 'in' of bankruptcy chapter 7 and 13, we can provide an automobile solution for you, which means that you'll have all the advantages which come with your own transport. How Maritime Vehicle Provider’s bankruptcy help work? With MVPNS, we take all the hassle associated with car finance out of the equation. After you provide the right bankruptcy information to our friendly team, you can actually get approved before you come in to see us. That stops you running around trying to find a deal which is agreeable with your financial situation. In the modern day, many people need help with restructuring their finances, and they also need to continue driving. Our bankruptcy experts are there to ensure that each and every customer can purchase the vehicle that they want. From the dedicated team which will work on your application without you having to leave your house, to the finance managers who will arrange a sale, we are set up to get Nova Scotia drivers going again. 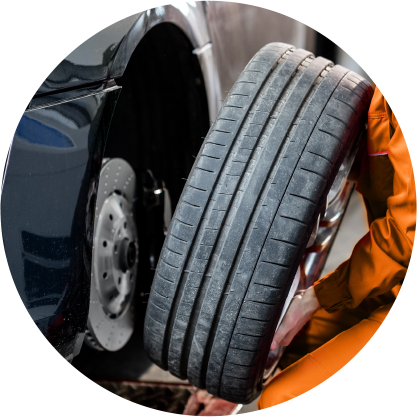 MVPNS is your go-to provider for cars which are newer and have fewer miles on the clock. Just because you’re receiving bankruptcy help, that doesn't mean you shouldn't be able to drive yourself.